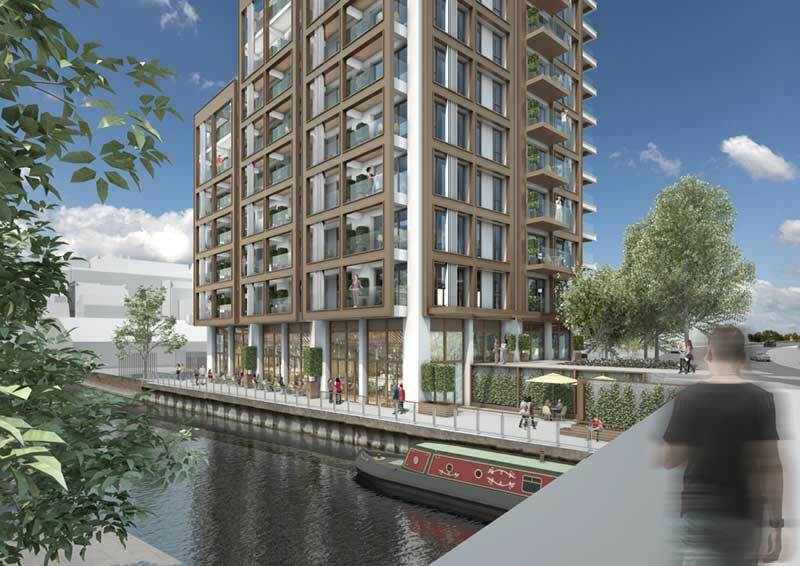 Verto is a contemporary canal side development just a short commute from London, at the heart of Reading’s exciting transformation. Henry Wiltshire International are please to offer this excellent investment opportunity to Singapore buyers. As we reach the end of the 2016/17 financial year, we take an overview of the property market in the different Henry Wiltshire regions. 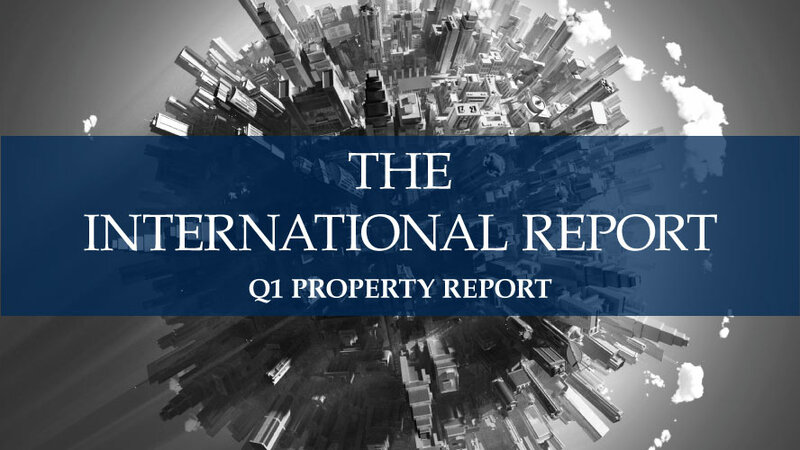 Recent research shows global property investment has risen to $1.35tn in the past year despite 12 months of uncertainty worldwide. This represents an increase of 0.5%. 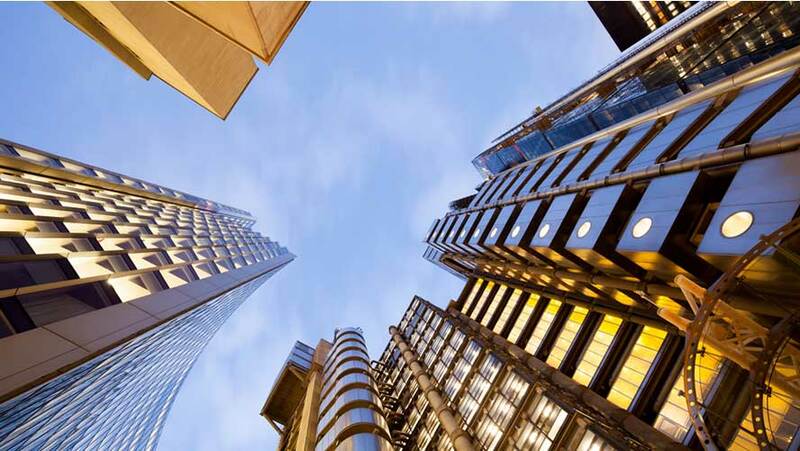 Henry Wiltshire’s directors discuss the global property market and offer sound advice for investors. With London covering 1,572 square kilometres, it’s easy to see why good public transport plays such an important part in the city’s success. Londoners can already travel between work and home using the London Underground (the Tube), Overground rail services, buses, and ferries up and down the river Thames. 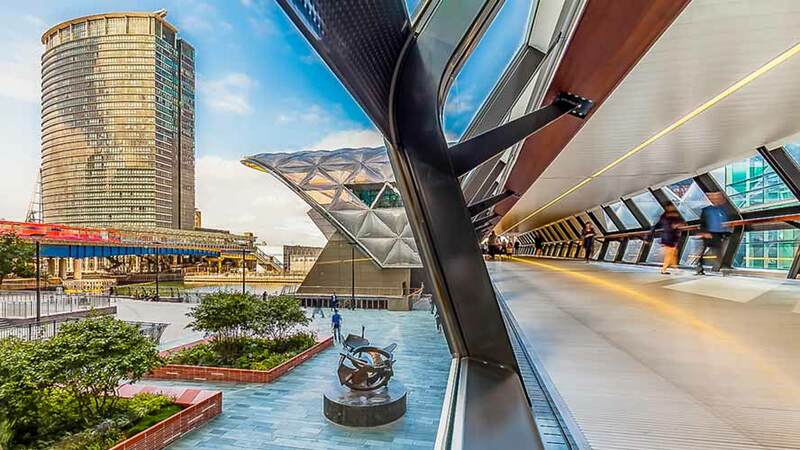 Now Transport for London has created two new schemes to make London an even more well-connected city: Crossrail and the Northern Line Extension. Henry Wiltshire is proud to announce that it is now an ARLA-licensed lettings agent. ARLA is the Association of Residential Lettings Agents and the UK property market’s foremost professional body. Khaled Chahal has a wealth of investment and real estate expertise and his detailed knowledge is at the heart of Henry Wiltshire’s commercial property offering. We all know that penthouse apartments command the highest rents and sales prices, but what about the apartments below? And why do apartments with identical layouts sell for different amounts, just because they’re on different floors? 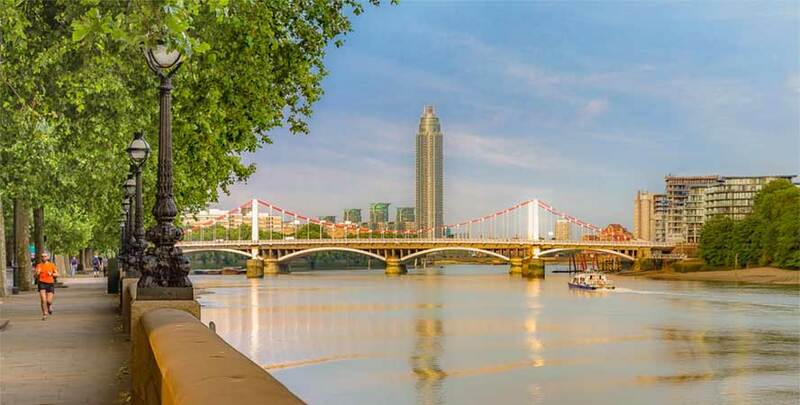 If you’re thinking of investing in London property, Omar Jumaili, Sales Manager at Henry Wiltshire Nine Elms explains which factors and facilities affect London apartment values and why.